Retailer Debenhams and fitness operator Sweat! have unveiled the opening date for the first of a chain of in-store gyms. The first club to be operated by the partnership will launch on 10 September 2018 at the Debenhams Sutton store in south west London. 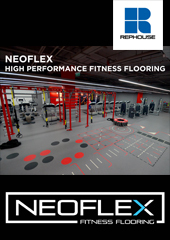 The concept is the brainchild of Frank Reed, fitness industry veteran and one of the original co-founders of the Virgin Active health and fitness business. 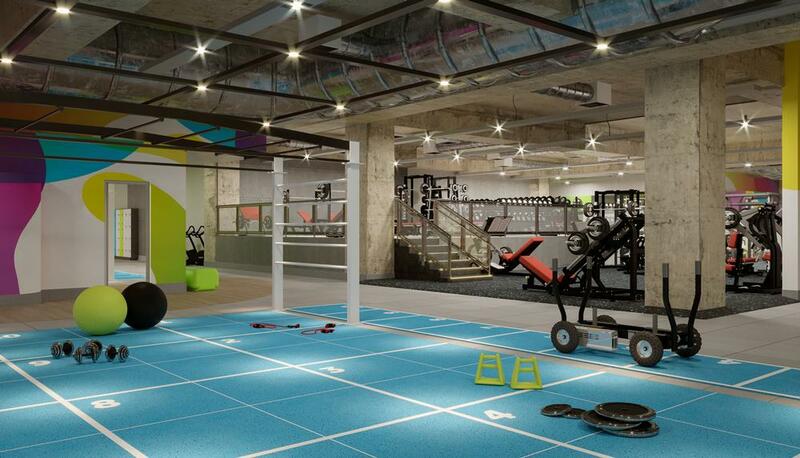 Reed says the 17,575sq ft site will offer a “friendly, group-oriented and performance-driven gym experience”. 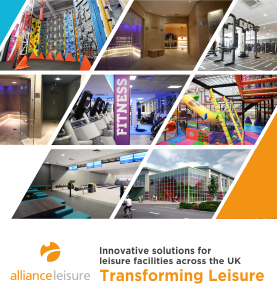 Facilities will include a large gym floor kitted with Technogym equipment, an immersive cinematic exercise activity area and a number of digital health check points. The development of the Sutton Sweat! club will be followed by two further sites in Manchester and Bristol, which are earmarked to open in 2019. Each in-store club will follow the Sweat! format, which is focused on attracting a predominately 18-33 year-old female membership base – Sweat! reports its customer base is 55 per cent female. The initiative is part of Debenhams’ strategy to compete with online shopping by delivering in-store experiences. 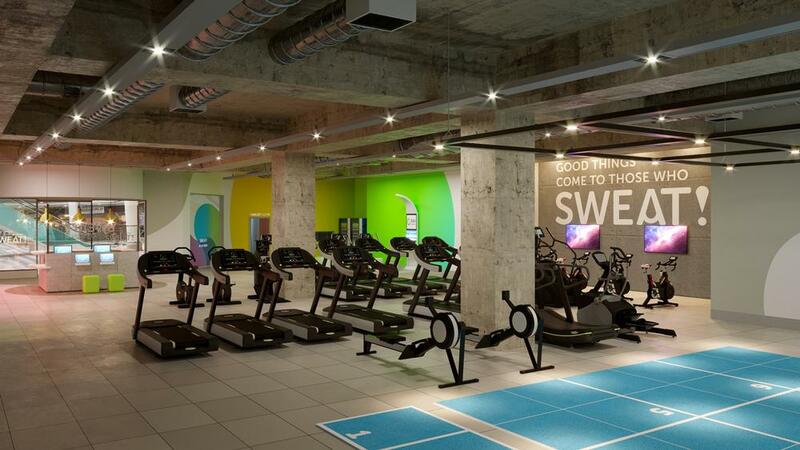 Reed added: ”The Sutton gym in Debenhams will be the sixth in the Sweat! portfolio and our first that is located within a retail environment. 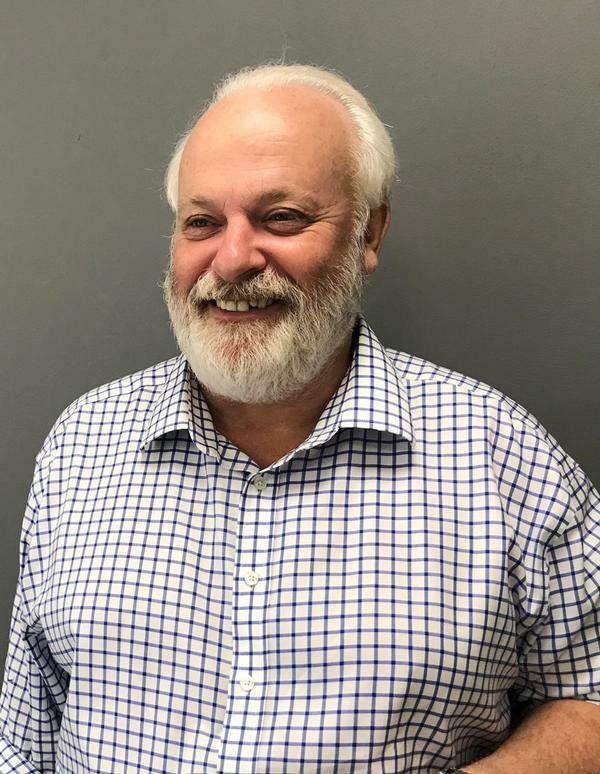 “Through partnering with Debenhams we’re able to offer members the convenience of having a workout and a chance to shop, as well as the opportunity to meet friends in a lively and welcoming environment,” he continued. The partnership will see gym customers offered shopping incentives, which build up the more they visit the gym and which can then be redeemed in Debenhams against purchases via pre-loaded cards. Other retail-related benefits for Sweat! members will include automatic enrolment into Debenhams’ Beauty Club. Debenhams’ link up with Sweat! follows the retailer’s agreement with Blow to provide beauty services and with Maisons du Monde and Swoon to retail homeware. 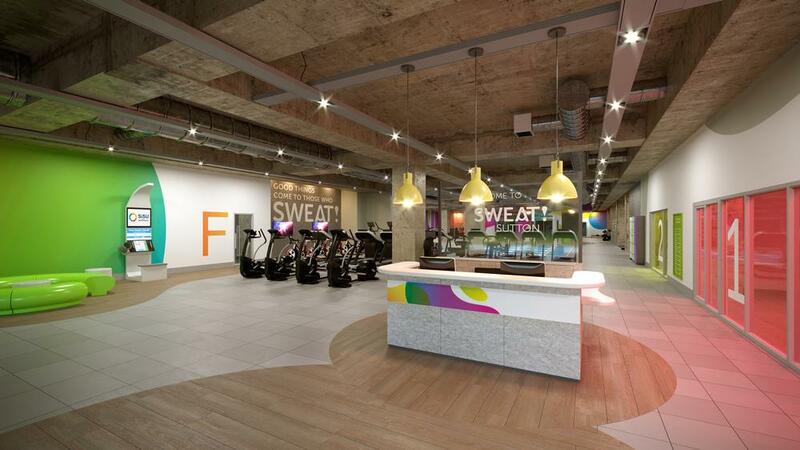 Sweat’s growth is being funded by an injection of £3.75m from equity house Puma Investments in late 2017. The deal includes an option for a further investment of up to £2.5m (US$3.4m, €2.8m) after 12 months.